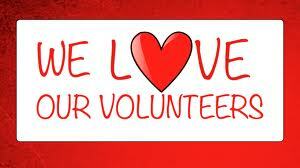 We appreciate the help and support that volunteers give to our students and staff! If you are interested in volunteering, please complete an application online by CLICKING HERE. If you have any questions, please contact Jennifer Chiger, our volunteer coordinator.